All matter exhibits magnetic properties when placed in an external magnetic field. Even substances like copper and aluminum that are not normally thought of as having magnetic properties are affected by the presence of a magnetic field such as that produced by either pole of a bar magnet. Depending on whether there is an attraction or repulsion by the pole of a magnet, matter is classified as being either paramagnetic or diamagnetic, respectively. 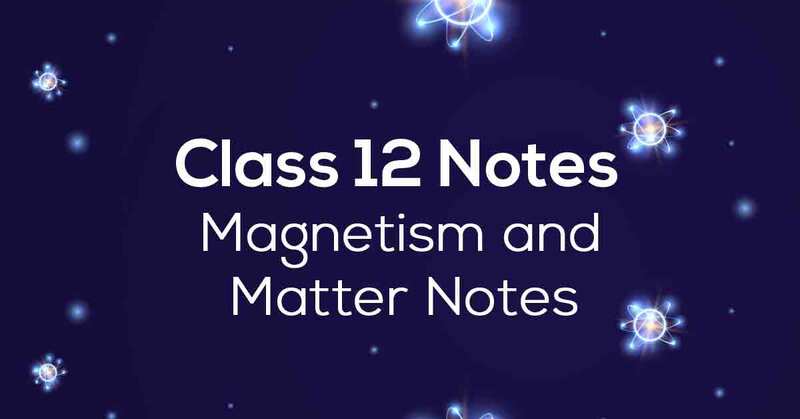 Know More about these in Magnetism and Matter Class 12 Notes. 5.7 PERMANENT MAGNETS AND ELECTROMAGNETS. 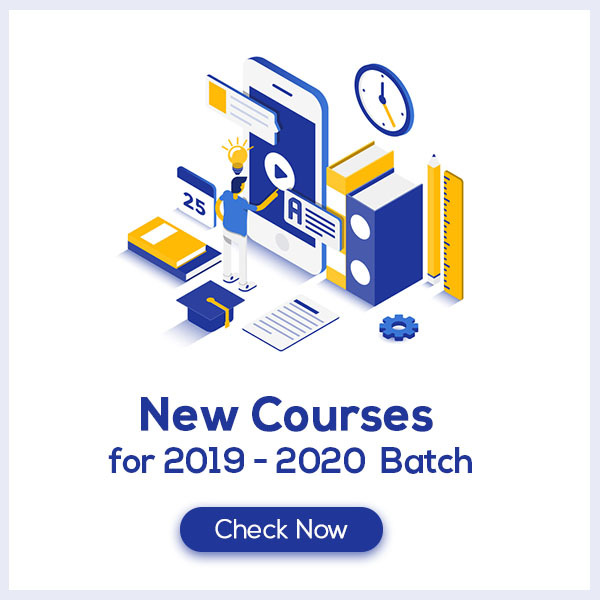 Download the FREE PDF of Magnetism and Matter Class 12 Notes and start your preparation with Vidyakul!